Models Own recently launched over 500 beauty products all with the theme of colour and to not ever be boring with makeup! As Models Own is very affordable it is the perfect opportunity to try out some new shades and products than you would normally go for and I for one have been loving it - who doesn't want fun coloured eyeshadow in their collection! 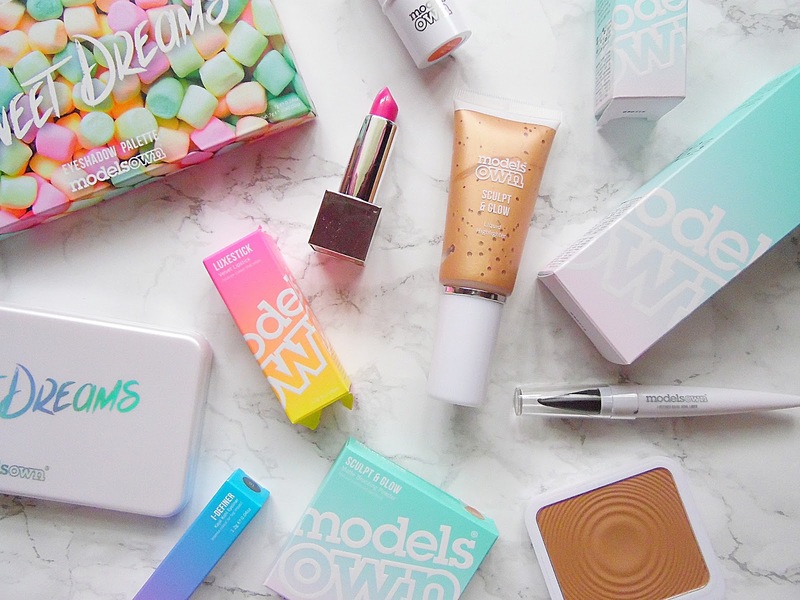 The packaging is cute and colourful in true Models Own style with sleek white compacts and ombre boxes. 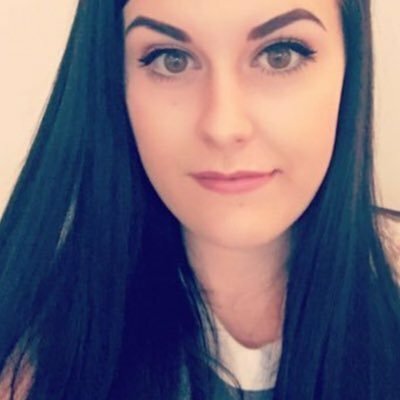 I have picked out a couple of my favourite items from the new launch that I think everyone would love to play around with. From an sweet theme colourful eyeshadow palette to blue lip products - there is something for everyone to play around with! For lip products there are lots of colours and different formulations to try, my favourite are the Lip Gunks which I haven't tried anything like before! These are available in eight different shades and I have been experimenting with two shades, Wild which is a red and Fusion which is a metallic blue/purple shade! I never thought I would wear blue lips but surprisely I quite liked it - would be perfect for Halloween if nothing else! The Lip Gunks come with the lip paint, a brush which is super handy as I didn't have one and a mixing tray so you can play around with different shades and even create your own. Another new lip product from Models Own is the Luxestick in Plush Peony. This lipstick has a velvet matte finish and feels great on the lips as it isn't drying and it is pretty long lasting. The packaging of this lipstick is stunning with a a squared silver reflective casing and a magentic closure. For face products I already have a couple of favourites! The first favourite is the Matte Bronzing Powder in 02 Deep Tan (don't let the name scare you, I am incredibly pale and it works brilliantly on my skin tone!). This is a matte bronzer which is perfect for warming up the skin and even contouring. It is such a soft powder too. Anothher face product which I have been using almost everyday is the Liquid Highlighter in 02 Rose Gold. As this is too dark for me to wear over foundation, I have been applying this under my foundation to the cheek bones to add a glow to the cheeks and I love the effect it gives the skin. For eyes there are tonnes of new products. The product that stands out to me the most is the Sweet Dreams Palette. I am incredibly boring with my eye looks and always keep it pretty natural but I have got so much wear out of this palette already! 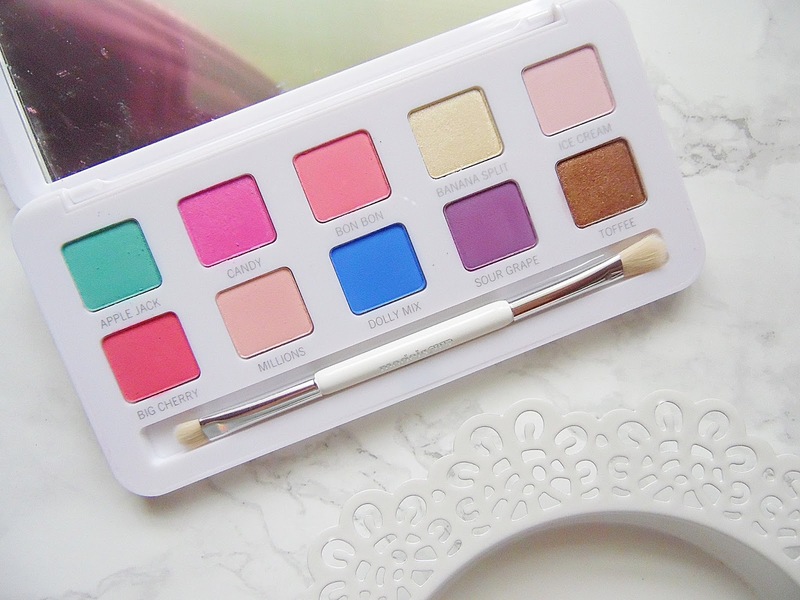 Even though this palette is full of bright and fun colours they look more wearable on the eyes than they do in the pans. My favourite shade is Toffee which is the most netural shade in the palette of a gorgeous metallic bronze shade. There are also lots of new eyeliners in the launch and I have been loving wearing the I-Definer Kohl Pencil Eyeliner which are availabe in 16 shades! These pencils are incredibly creamy but once you apply them they don't budge! All of the new Models Own cosmetics are available HERE.